Mandi is one of the fastest developing towns of Himachal Pradesh, located on cross junction of National Highway-20, 21 and 70. It acts as a gateway to Kullu, Lahaul, Leh Ladakh, area of Jammu & Kashmir. Being District headquarters, the entire District depends upon the city for trade & commerce, services and civil administration. The economy of the region is predominately agrarian as around 79% of the total population is dependent on agriculture and activities allied to it, for earning their livelihood. Temperature Varies from 40° C in plains during summer – 20° C in the Alpine Zone during winters. (b) Rainfall varies from 152 cms to 178 cms in outer Himalayas.Due to sufficient rainfall, unused land is covered with forests or forms rich grazing land. In the hills the forests are extensive and valuable. Deodhar, blue pine, silver fir, spruce, chil and various kinds of oak are plentiful. Below 4,000 feet the forests are not extensive, the only valuable ones consisting of chil, but there is considerable scrub jungle and the wide areas of grass covered slopes support the herds of cattle. As may be expected from the varied altitude, the climate shows large variations in the different parts of the district. It is pretty hot in the lower portions in the summer and the cold is bitter in the hills during the winter. And as such in every season, except the rainy season, there is some place in the season where the climate is inviting. Balh Valley is known for producing quality wheat, paddy, and vegetable crop where the water drainage system and sprinkle system of irrigation have been adopted. The crops of corn maize, wheat, rice and vegetables are grown in other parts of the district, which cater to the demand of sizeable population. A milk processing plant run by H.P. State Co-Operation-Milk- Federation at Chakkar is 8 kilometres from Mandi. The people of Mandi follow an agrarian economy and cultivate rice, pulses, millets, tea, sesame seed, groundnut, sunflower oil and herbal products. 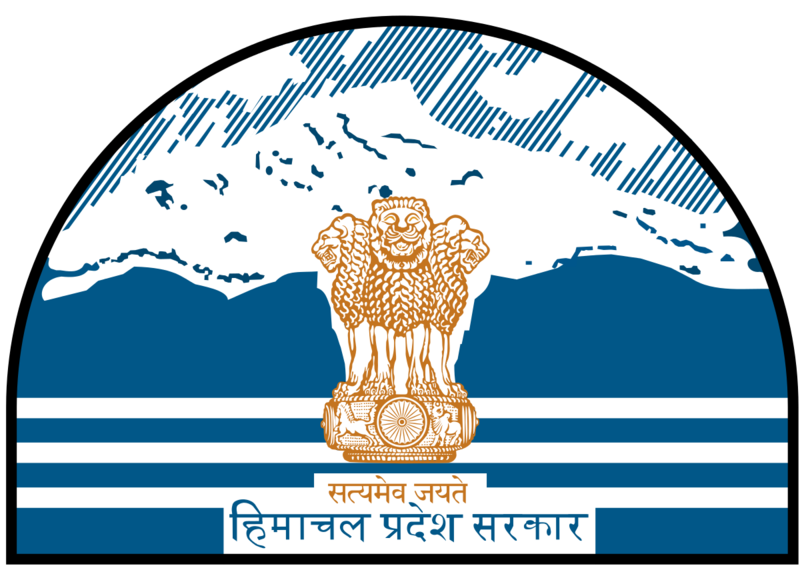 Himachal Pradesh Town and Planning Department works for Mandi Planning area (MPA). More than 9,000 farmers are directly involved in cocoon cultivation for producing Silk in lower hills of Mandi District. Mandi District is also facing tough competition from China, which is marketing raw silk at much lower rates in the market. Many Hectares of land in Mandi is also under Apple production. Apples are generally planted during December every year. The area under fruit in Mandi is about 15 per cent of the total area under fruits in Himachal Pradesh. Mandi raw silk has acquired wide fame but the salt mines at Drang and Guma are the special features of the economy. With abundant deposit of salt and limestone, possibilities are being investigated for the existence of magnasite coal and china-clay. Mandi also has fish markets where brown trout is one of the most demanded fish species. In Mandi, a farmer gets around Rs.300 a kg for Brown Trout.